All I know about American high schools I learned from High School Musical and all those other Disney movies. In other words, I know close to nothing about what it’s like for students here before college, but I definitely know that high school life in Ecuador did not prepare me for this. The High School Completion programs at participating Washington State community colleges provide an opportunity for international students who are high school juniors (11th grade) to complete their high school diplomas and also earn college credit toward an associate’s degree. One of the first things that comes to everyone’s mind while choosing U.S. universities is “Ranking.” Rankings can give you a basic idea about universities, but are these rankings really the main thing to keep in mind while choosing universities? The answer is no. 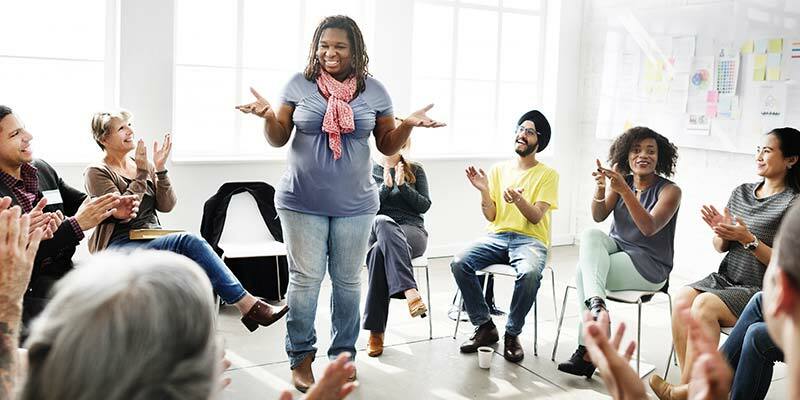 There is no way of knowing what form an individual lecture will take, but you can usually expect to sit and listen to a presentation on a single subject for an allotted period of time. The right fit between a student and a university lays the foundation for professional and personal success. Before applying, it is extremely useful to research the school(s) that you are interested in: tailored applications are more successful than generic applications. By empowering students to choose their own path, we are replacing that fear of the future with possibility. A liberal arts education is so much more than many students realize. It includes a broad study of the humanities, social sciences, arts and sciences combined with in-depth study in a major. India is moving towards a country with tremendous opportunities to create jobs not just in existing employment sectors, but in ones that have not been thought of yet. The higher education system in the U.S. is different than the Indian education system; because of this, students and parents are not always aware of the value of community colleges. In many countries, national rankings are the best way to learn about top colleges and universities; however, the United States is very different. Rankings are not developed by the US government or Department of Education, and each ranking system looks at different variables. Two-year colleges, often called community colleges, are a great option for internationals students to study in the USA. The entire globe is grappling today with an unbelievable rise in violence, crime and depression and worrisome deterioration in the societal moral bearing, responsible citizenship as well as employability skills; with growing number of complex socio-emotional and environmental challenges. Many Americans are surprised to discover that over 165,000 students from India are presently studying in the United States, but for those familiar with India, and the interest there in education, that fact should not be surprising. 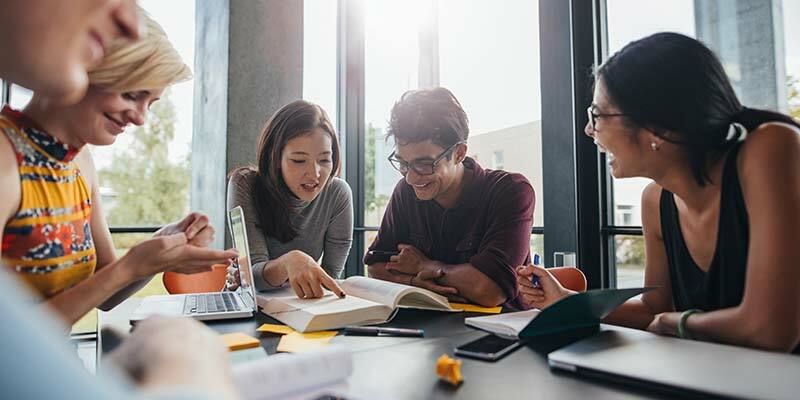 For International students planning to pursue higher education in the United States, it is an important consideration to build on extra-curricular experience. The University Ranking Game: Should you play it? An online search generates hundreds of competing, ranking-based service providers, some more popular than others. If you are new to the American university experience, you have no doubt heard from faculty or fellow students about the importance of finals. Final exams are the tests or evaluations that are given at the end of each semester, and in the American education system, they can be very important.